The Lowe House Project celebrates this juried exhibition of work from Arizona residents and non-residents at the Lowe House. The Santa Cruz River, shared both in the United States and Mexico, is the focus of the artwork and artists will be from both sides of the Border. 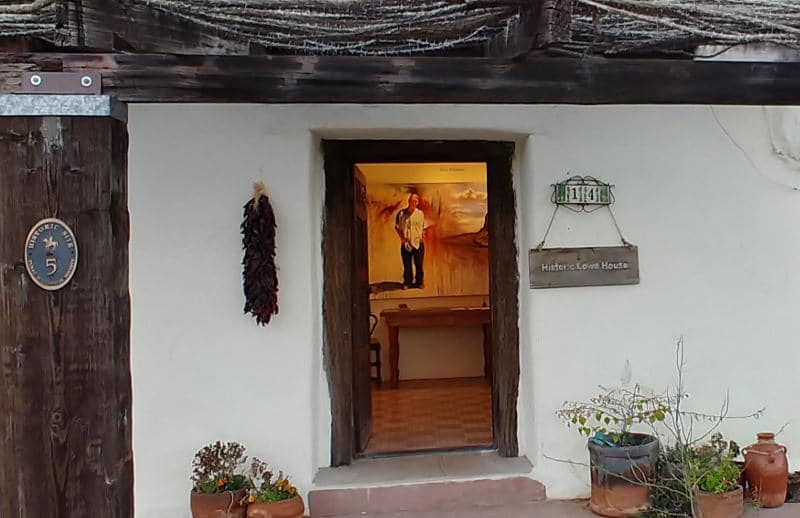 This exhibition will run concurrently with the traveling Smithsonian Waterways Exhibition held at the Tubac Presidio State Historic Park. Accepted artists will develop a body of work or works in any medium for potential inclusion in the exhibit. 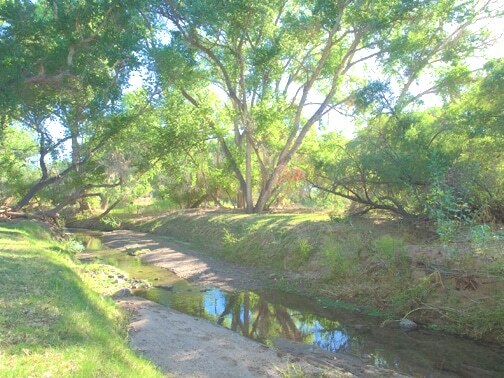 Rio Compartido/Shared Rivers program is being made possible with assistance from AZ Humanities and Santa Cruz Community Foundation, Friends of the Santa Cruz River and Walking Sticks Hiking Club. The exhibition will be curated on United States side by Barbara Kuzara and in Mexico by Ricardo Santos Hernandez. September 2, 2019 – Submissions Deadline – submit images per instructions below. • Work accepted may be any media, 2 or 3 dimensional. • Two dimensional work must be ready to hang. • Three dimensional work must be free standing or include appropriate stand/pedestal for display. • The works submitted must be the sole and original creation of the exhibiting artist(s). • Giclee reproductions will NOT be permitted. – JPEG images sized less than 2 Mbtypes. – Artwork Title, Media, Sales Price, Dimensions. • Artists are responsible for delivery to and from Lowe House. • Submission – Submit up to three (3) images to bakuzara@gmail.com prior to the September 2nd deadline. • Artists agree to release use of images of accepted work to Lowe House Project for promotional use relating to the exhibition. • Sale of Work – We encourage your work to be for sale. The split of the artwork sale price is 75% to the artist and 25% to Lowe House Project. You agree to discounts up to 10% which may be offered to buyers at the discretion of The Lowe House Project. • All artwork must be labeled on back with artist name and title. • Acceptance – Submission of your application indicates acceptance of all terms and conditions of the Rio Compartido/Shared River exhibition.